Mai ka piko o ke po‘o a ka poli o ka wawae, a la‘a ma na kihi ‘eha o ke kino. Focusing on the four corners of the body, Na Ho‘ola Spa has cultivated traditional Hawaiian treatments that bring balance and energy to guests. 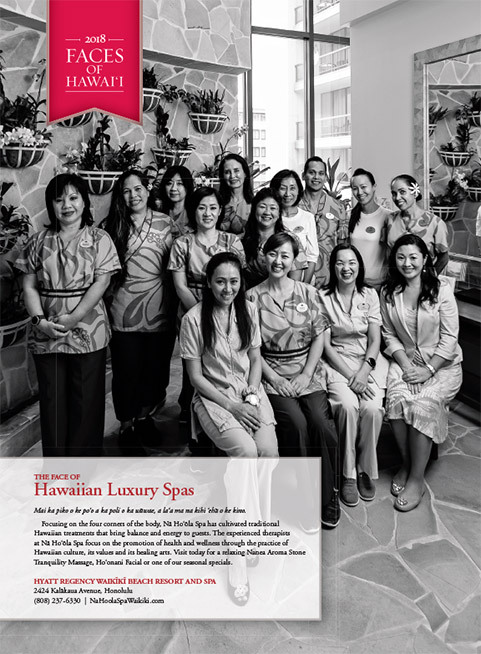 The experienced therapists at Na Ho‘ola Spa focus on the promotion of health and wellness through the practice of Hawaiian culture, its values and its healing arts. Visit today for a relaxing Nanea Aroma Stone Tranquility Massage, Ho‘onani Facial or one of our seasonal specials. 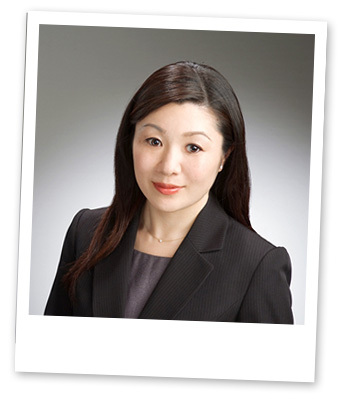 About Our Director: Yoshimi Anderson has been the Director of Na Ho’ola Spa since 2013. She has extensive experience in the spa industry to include working at the Palace Hotel Co., in Tokyo, Japan; Armani/Spa Senior Manager with L’Oreal; Ritz Carlton in Tokyo and with Four Seasons Hotels and Resorts in Washington, D.C., Whistler, Canada and Las Vegas.